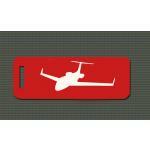 Custom engraved luggage tags with your choice of aviation design on one side and your address/plane information on the other side. 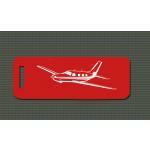 Engraved aviation luggage tags make great pilot gifts. 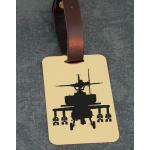 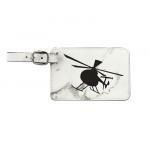 If you love flying you will love our engraved aviation luggage tags. 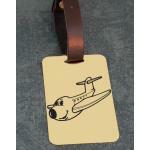 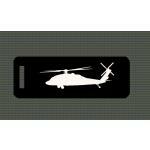 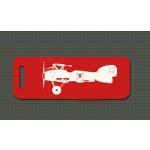 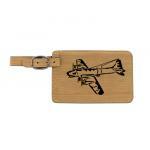 Engraved luggage tags with aviation designs make great awards or recognition gifts. 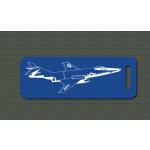 Aviation, airplane, helicopter, aircraft, modular airplane, ultralight, hot air balloons, space shuttle.